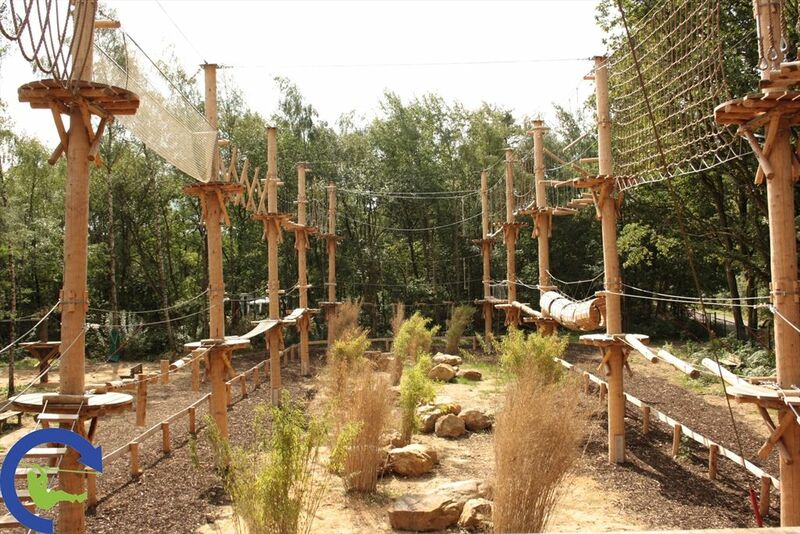 De Warre Adventure Park raises the standards for outdoor climbing activities! 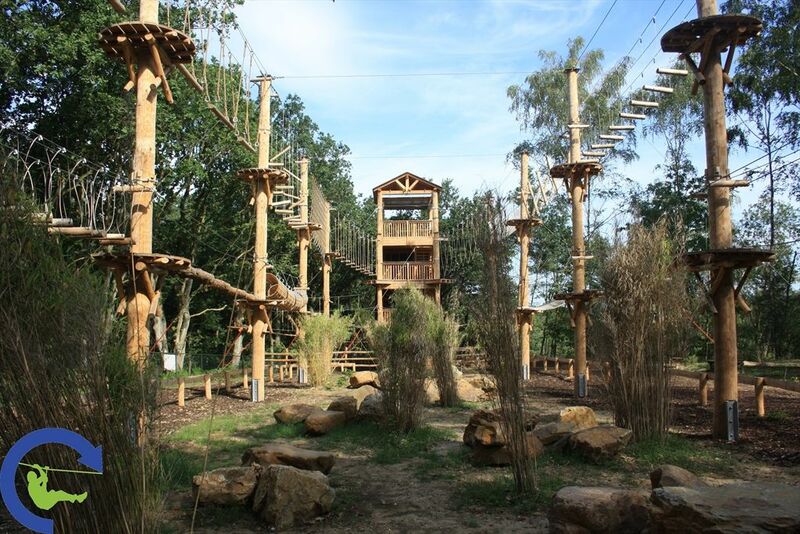 The new Active Forest adventure park in near Neeroeteren will open its doors to the public in April 2010. 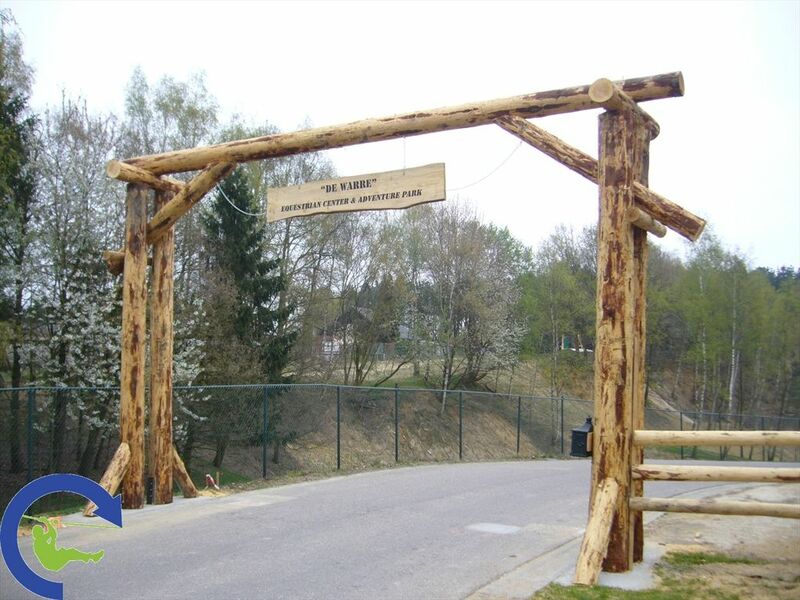 The climbing facilities have been commissioned by the De Warre Equestrian Centre. "It has been a creative challenge, in particular regarding the beautiful natural setting of the site which we wanted to keep as unspoiled as possible," explains Ewout van Voorst, the commercial director of AFC. "And we simply love challenges. The client had some very specific ideas and requirements which we took on board. And the eventual concept has been developed in close cooperation with our client." Innovative outdoor climbing activities and the intention to really challenge the visitors were at the heart of the concept. 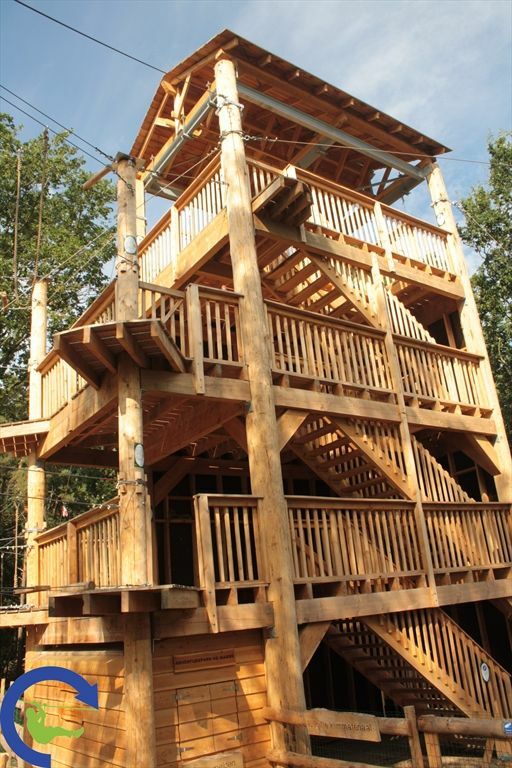 Three exciting climbing courses, a climbing wall, abseiling and state-of-the-art zip lines provide an overall package highly appealing to a wide range of customers. 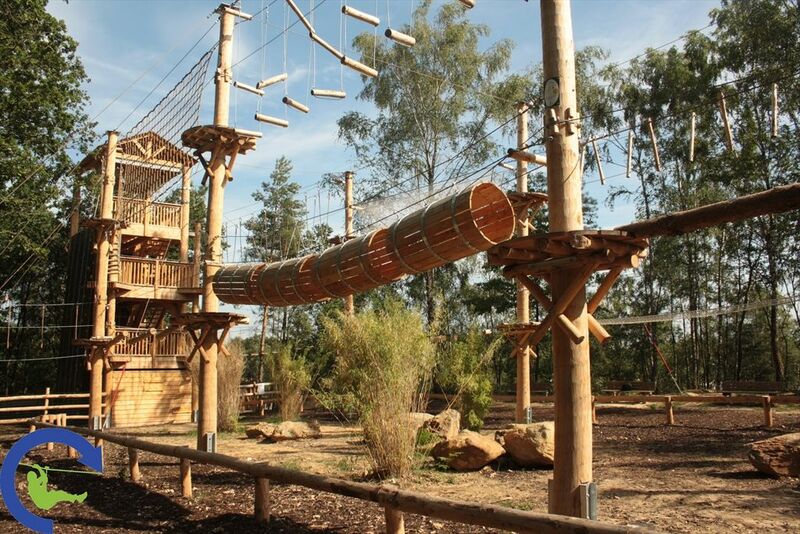 The entire construction is based on the use of untreated FCS certified Douglas fir wood which is known for its extraordinary natural resilience against the impact of climate as well as wear and tear, therefore guaranteeing the structural durability of the climbing facilities for many years to come. 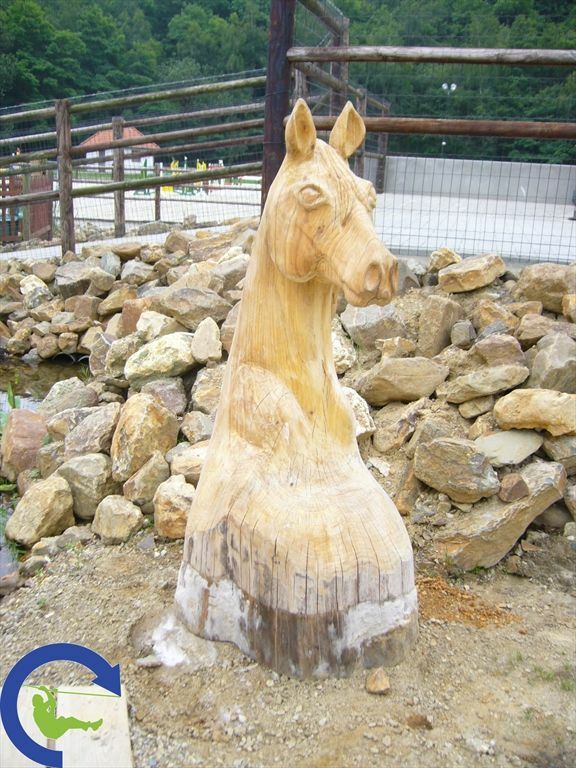 From the very beginning, the owner of the 60 acre site didn't just have equestrian enthusiasts in mind and decided to broaden his target audience by building a climbing park. 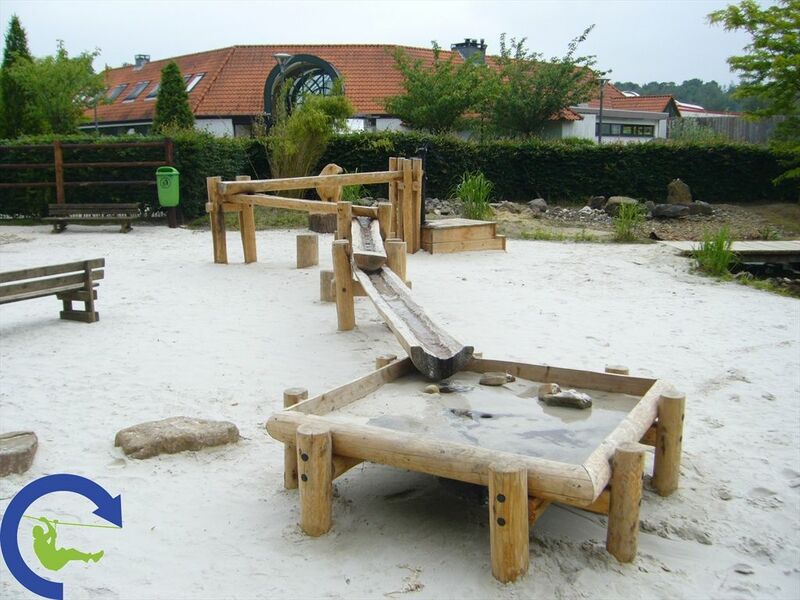 "There will be three different activity courses," explains Karolien Schelfhout, the daughter of the owner and manager of the climbing park. "Since our climbing facilities are predominantly aimed at children, the individual courses will differ in their difficulty levels. And children who would like to try out the most advanced climbing routes will have to be 8 years old and at least 4'4"." 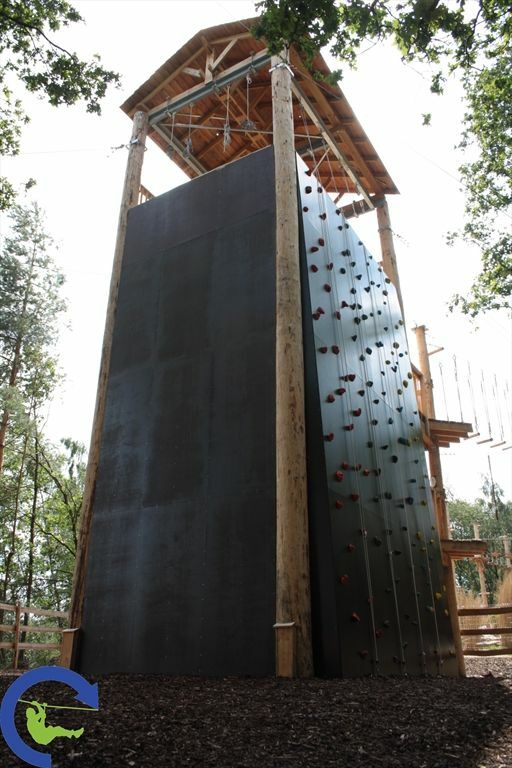 "Our 40ft adventure tower features a climbing wall," continues Karolien. "It also includes the opportunity to practise your abseiling. The entire course comprises 32 climbing activities which, over all, will take about 2 hours to complete. And the final features on the courses are two zip lines: one leads from the tower to an adjacent hill. And the second zip line gets you back on solid ground."